Today I hit an exciting milestone in my budding career. I conducted my first footing inspection of a model house I mentioned in a previous article! EVstudio conducts countless site inspections of the foundation and framing plans we design, but today’s was the footing inspection for the first house that I had ever designed as a professional. 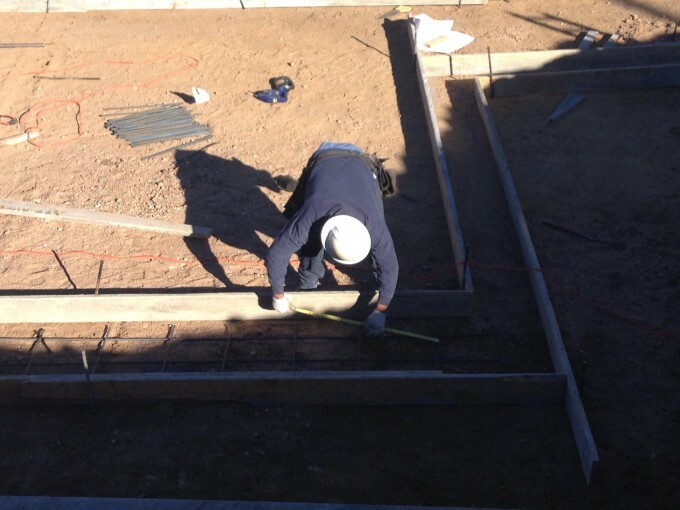 I watched the foundation crew set up all of the forms and lay the rebar outlined in the details I created. Seeing what I designed come to life was a great learning experience, and I cannot wait until I can walk into the completed house. 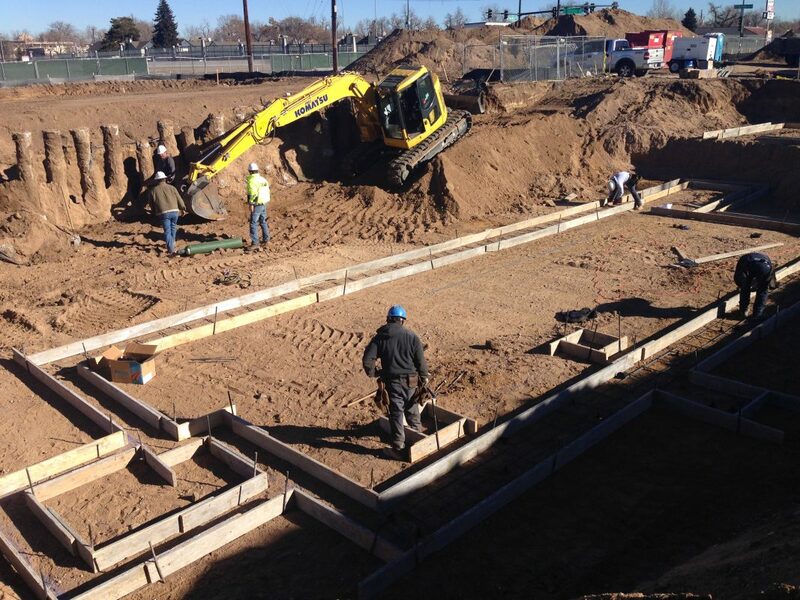 Continue to follow our blog and Tri Pointe‘s webpage to see the continued building process of the Platt Park North community!